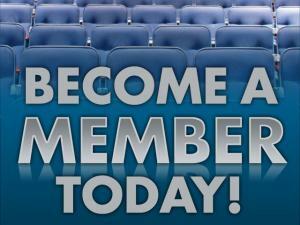 Home > News > News > Get an AMT Membership for 2012 Celebrity Concerts! Get an AMT Membership for 2012 Celebrity Concerts! We’ll soon be unveiling our ever-growing list of 2012 Celebrity Concerts. An AMT Membership affords you the opportunity to get terrific seats to Celebrity Concerts before they go on sale to the general public. Become a Member and be one of the first to get your tickets to our 2012 Celebrity Concerts. Start enjoying your Membership benefits today – Click here for more info!